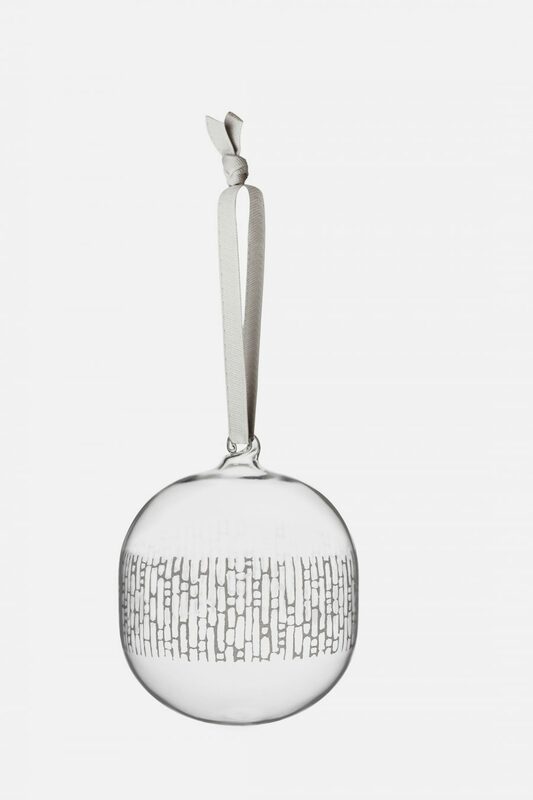 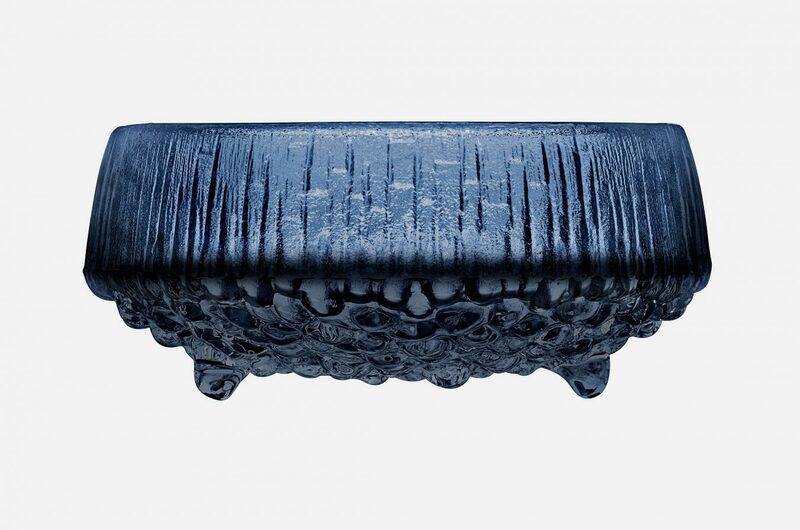 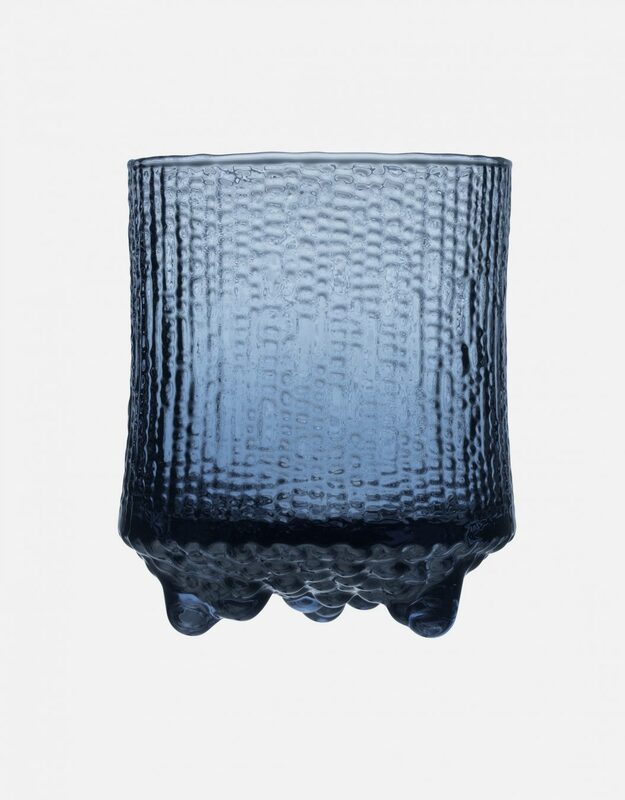 Inspired by a remote, ice-covered island in his native country of Finland, modern industrial artist Tapio Wirkkala captivated homes in 1968 with his now-iconic Ultima Thule collection for Scandinavian design brand Ittala. 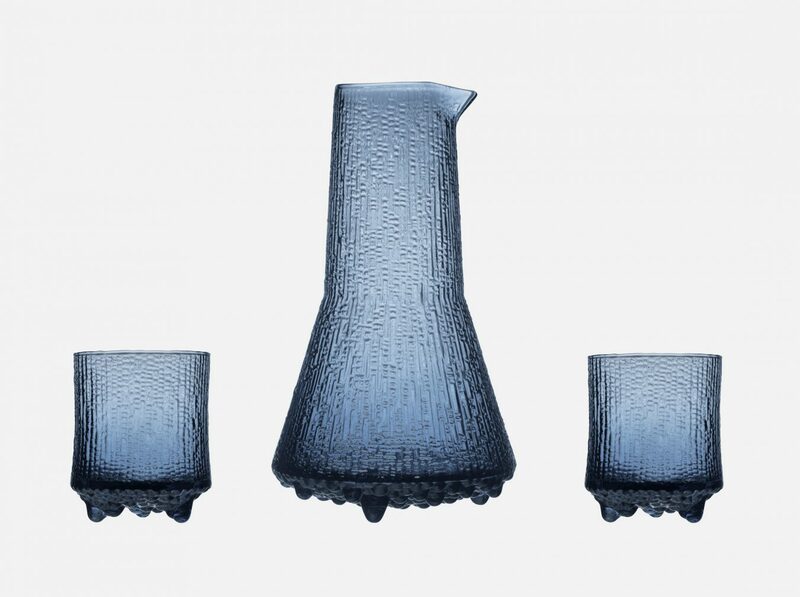 Known for its distinctive peaks and ridges resembling melting ice, the innovative series in 2018 celebrates 50 years of glassblowing skill. 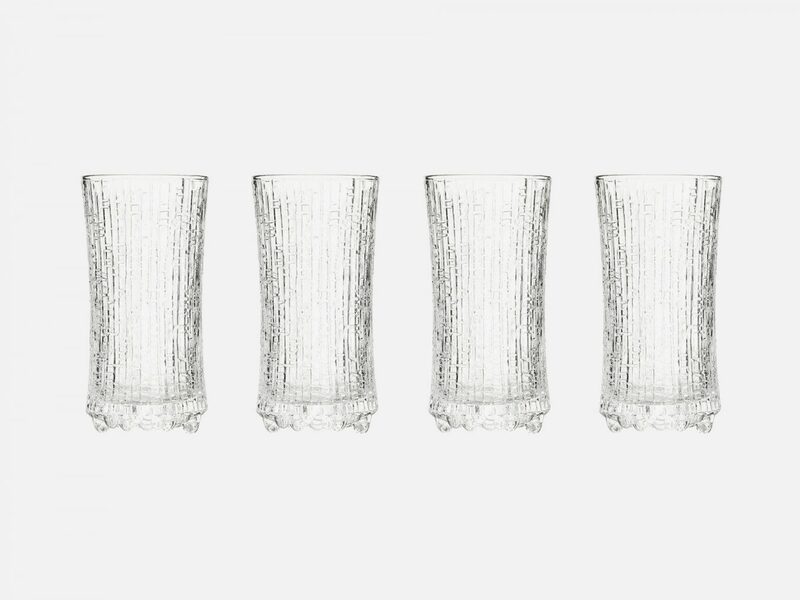 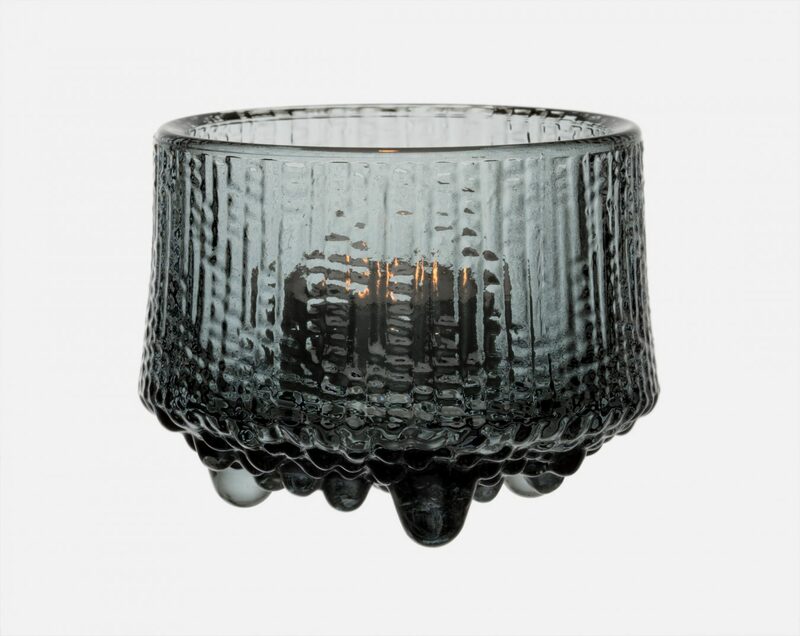 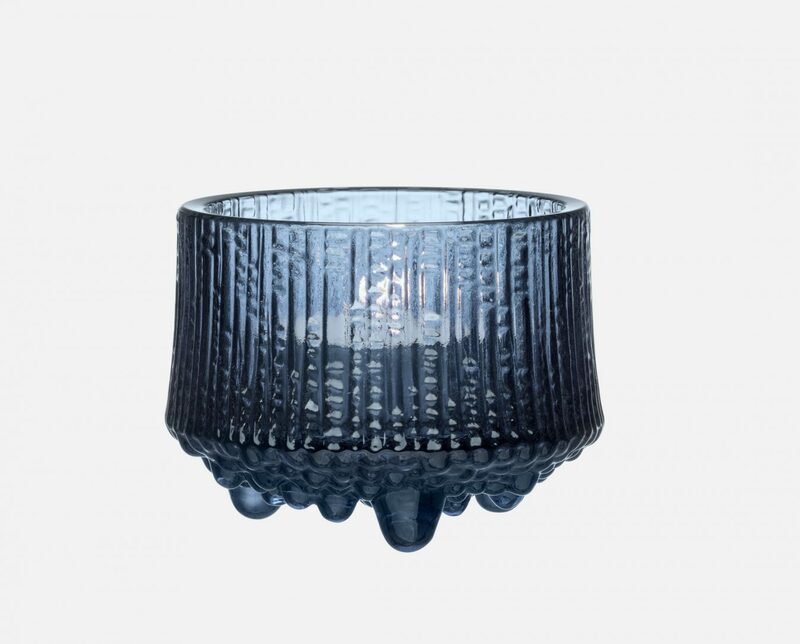 To mark the occasion, Ittala has introduced Ultima Thule in colour for the first time; under the shade “rain,” the moody series takes the form of a tea light holder, bowl, and drinking set that enhance the indoor landscape.